“Glimpses Across The Barricades” A Poetry collection in progress. 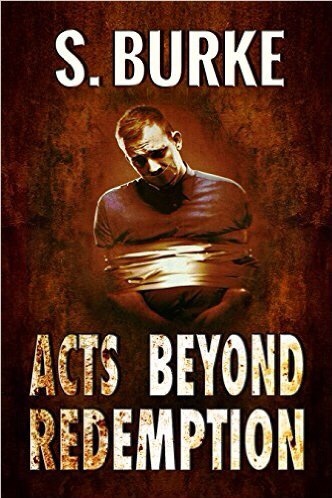 “Unspoken” by S.Burke. – Welcome to the World of Suzanne Burke. I love your poems, Soooz – they speak to me. Thank you so much, John. You have great empathy my friend. Thanks, Soooz, that means a lot! AWESOME!!!! I loved that one from beginning to end.! 🌹Mae Clair, thank you! I’m delighted you enjoyed it. Ahh, such elegant beauty in the tragedy of love, such hope and desire for another day, your tender touch and eloquent quill bring sweet sentiments alive upon the page to leave my heart a tumbling waterfall. A wonderful poem still resonating in my heart, thank you. Thanks so much for the kindness of your words. Ti voglio bene, my new friend. My pleasure. Again, thank you for your poem, for sweet scented words, for Love and the elegance of lost romance. It is a curious sensation knowing you have already enjoyed the same day that I am just waking up to. Hoping your Easter Weekend brings brightest blessings and warms your heart. Good evening, Suzanne. This is an incredibly beautiful piece of your work! I’m in total awe by your writing! Thank you for stopping by, Susanne. Poetry has the power to provoke great emotion, I’m so touched that you understood my work. Such a powerful piece, Soooz, full of emotion. I adore everything you write. My tethered doubts laid their claim.